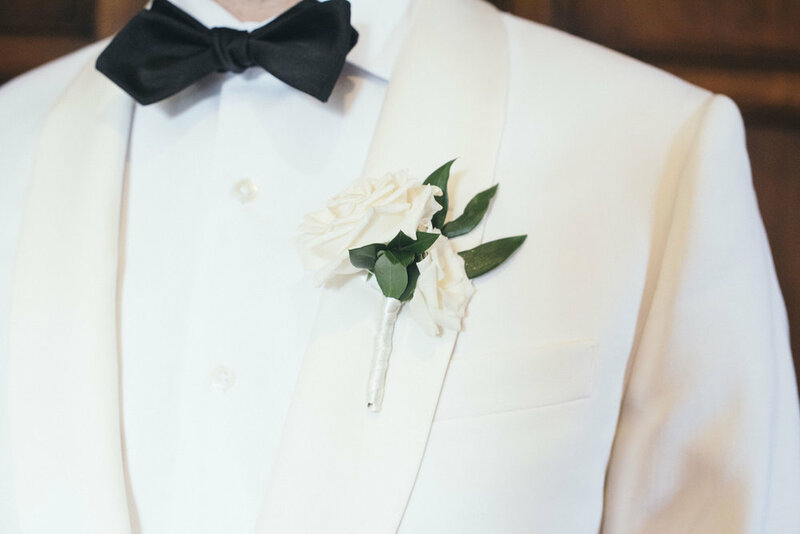 You know it's going to be a show stopper when the bride wants a fun, boozy brunch wedding and she is going to wear a floral Carolina Herrera gown. Do we need to say more? 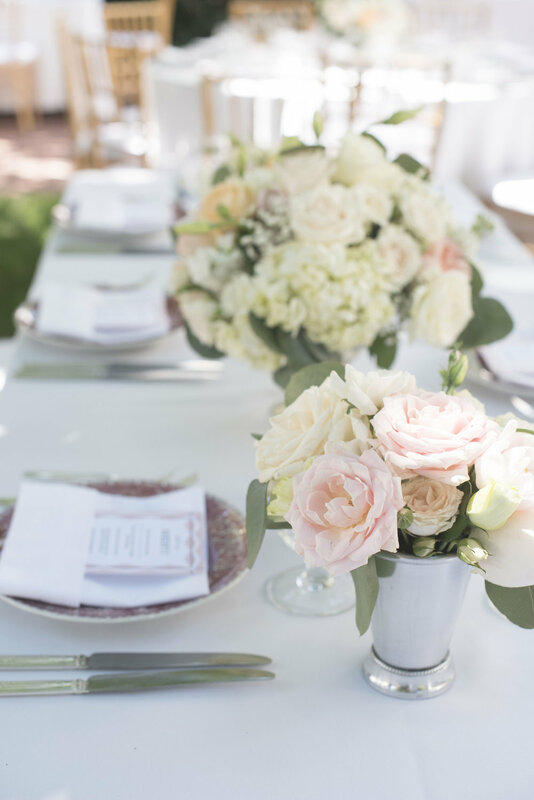 Claire and TJ worked with Elizabeth and pulled out all the stops for their amazing brunch wedding. 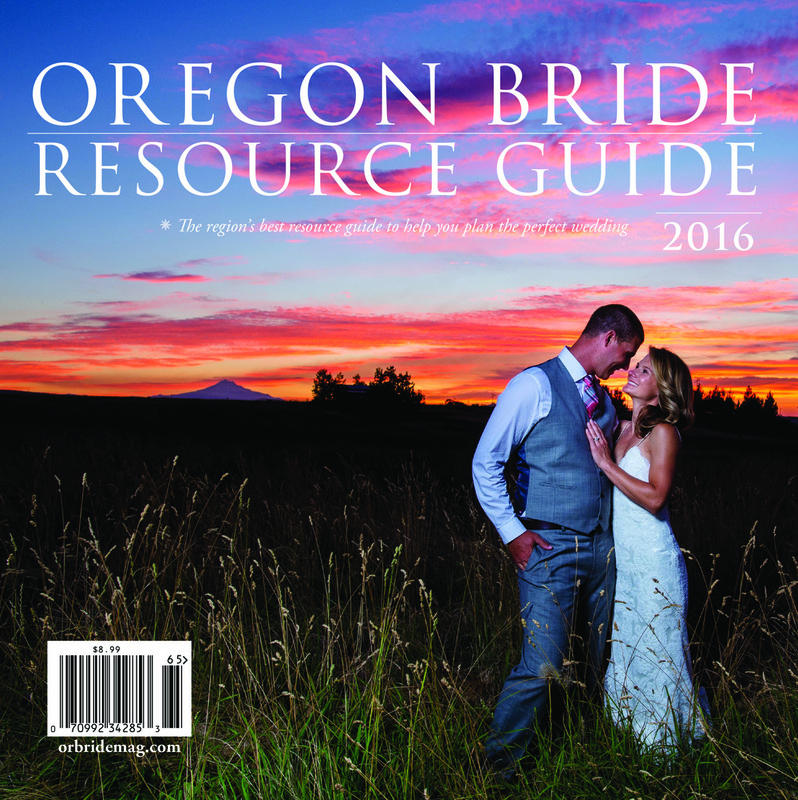 Oregon Bride Magazine even took notice and featured it in their 2016 Resource Guide! As guests arrived they were greeted by the voodoo donut van and champagne. 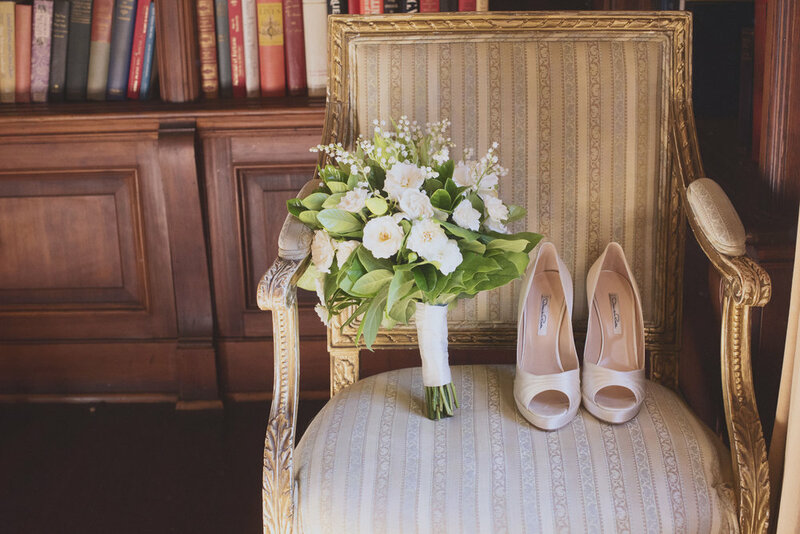 The bride wowed all the guests when she walked down the aisle wearing a one of a kind Carolina Herrera gown. It was a show stopper. After saying I do in one of Portland's best secret gardens, Claire and TJ treated their guests to a fun brunch with custom boards, a menu that included chicken & waffles and dessert towers that we filled with the couple's favorite desserts. While dinning, guests enjoyed a 20 piece band by Art Abrams Swing Machine that turned into dancing the day away.